So you want to start a restaurant in a new market? Or grow a restaurant chain? Or use your skills as a great chef to open your own restaurant? So many issues, so many questions! Where do you go for advice? The Restaurant Brain Trust! 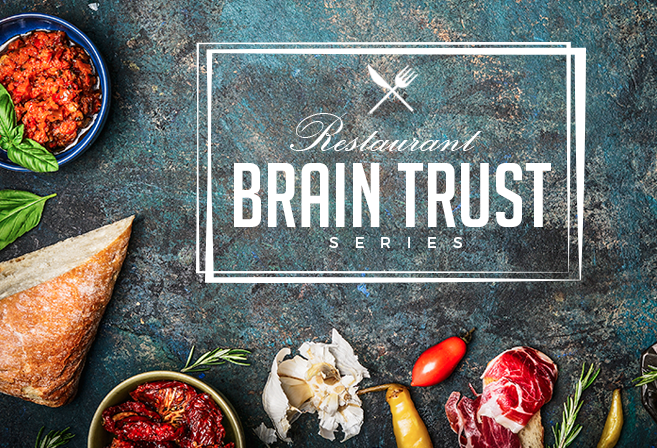 Restaurant Brain Trust is an effort by the DC restaurant community to help restauranteurs and their staffs with advice, information, and networking opportunities. The Trust held its inaugural event — a panel discussion called “Recipe for Success” — on March 7 at Matchbox (1901 14th St, NW). A lively crowd listened intently as three experienced restauranteurs talked of their experiences opening restaurants, including the good, the bad, and the in between!